Three actual Hollywood executives give one-off films the "Part Two" they deserve. Listen as we brainstorm sequels so good, they'll make distracted studio presidents go, "Whose kid are you again?" One and done? Not if we can help it. Bill, James, and Frank commit film fan blasphemy by coming up with a sequel to the great Quentin Tarantino directed Pulp Fiction. But this movie is so good, and has so many amazing characters, that they couldn't fit it all in to one episode. This is part 1 of an epic 2 installment podcast. Check it out! 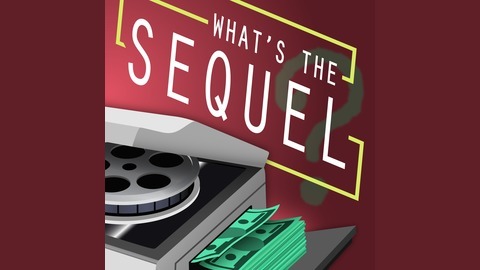 Please subscribe to What's the Sequel on iTunes and FOLLOW US ON FB! You can also listen to us on Stitcher Radio and Google Play! 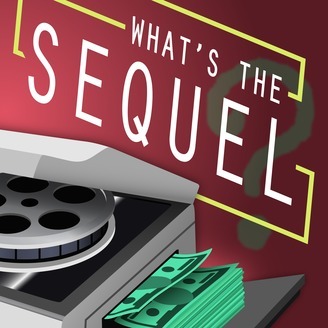 Email us at whatsthesequel@gmail.com with questions, comments, or to suggest a movie that needs a sequel!